Periphery is an American progressive metal band from Bethesda, Maryland (by way of Baltimore, Maryland), formed in 2005 by guitarist Misha Mansoor. The band is known for their heavy, modern, and progressive sound that includes polyrhythmic patterns and soaring melodies. 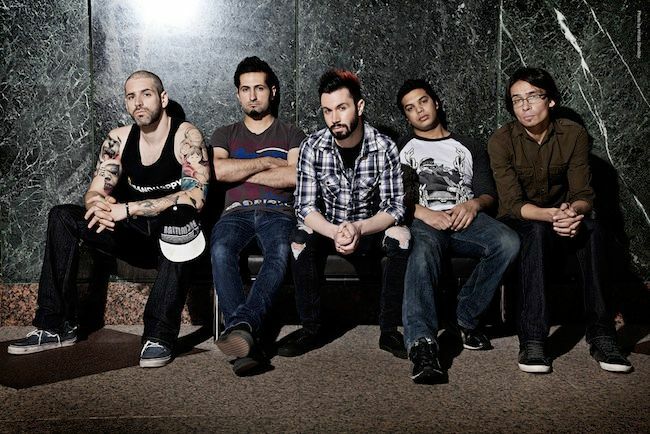 Periphery is also known as one of the forerunners of "djent metal," which is characterized by high-gain, distorted palm-muted guitar sound first created by groups like Meshuggah and Sikth.